Two people are facing multiple charges after police executed a search warrant at a home between Englehart and Kirkland Lake on Tuesday. 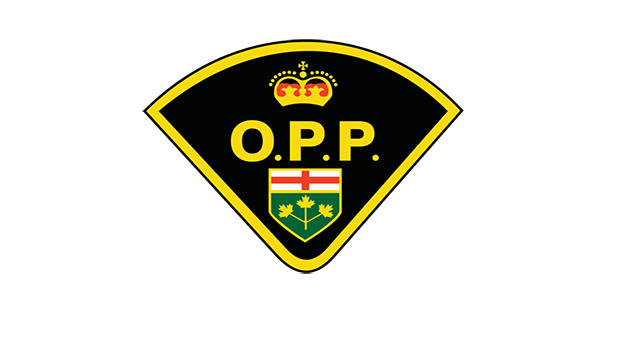 Police say that members from multiple OPP detachments conducted a search on Rogers Road in the Pacaud Township Tuesday, February 4. Along with a prohibited weapon, police also seized what they believe to be fentanyl (Purple H), methamphetamine, and opioids, with an estimated street value of $6,500. As a result of the investigation, a 27-year-old local man and 36-year-old woman from St-Felix De Dalquier, Quebec are facing a variety of drug trafficking charges. The male suspect was held in custody pending a bail hearing in Temiskaming Shores on Wednesday, while the female suspect was released on a recognizance of bail and is expected in a Kirkland Lake court on March 21.